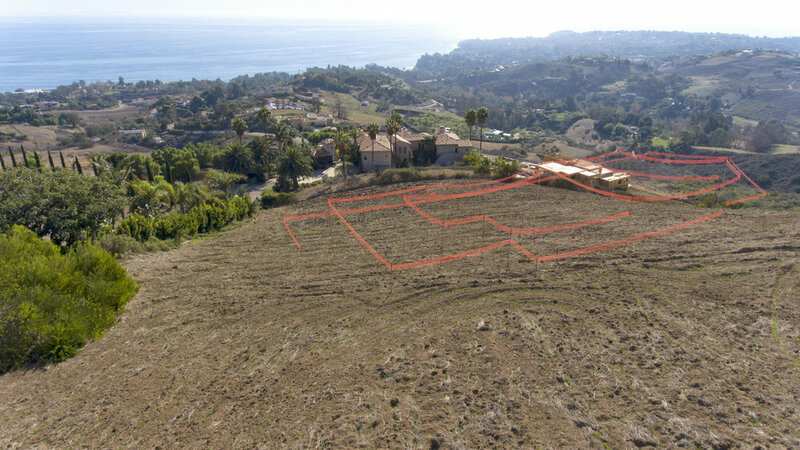 This exceptional land parcel for sale is located in one of Malibu's most desirable estate areas with spectacular unobstructed ocean views. 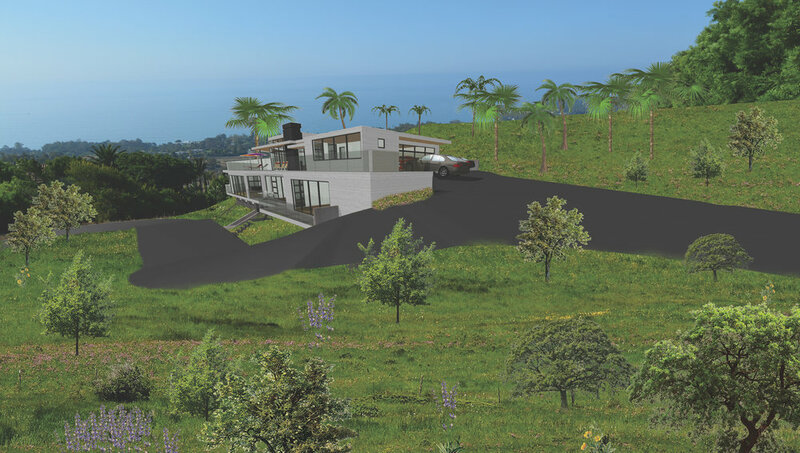 Situated on over two acres, the planned home takes full advantage of the views with a contemporary design by Vitus Matare. With an active Coastal Development Permit in place, you can go bypass the arduous planning process and start designing your vision. The plans total 5,575 square feet of habitable space with an additional 505 sq ft garage and 260 sq ft workshop. The main level features a great room encompassing the living, dining and kitchen areas with expansive decks overlooking the ocean. Another floor houses the master bedroom suite plus three additional bedrooms - all with their own bathrooms. The lower level features a gym and screening room. The plans contain a 55 foot lap pool plus a separate plunge pool and spa. Build your Malibu retreat!